Do you have an old, dying tree in your back garden that’s taking up all the moisture in your soil? Maybe it’s wreaking havoc with your foundations or underground pipes, or even getting a little close to the overhead powerlines? It may be time to speak with the experienced team at Jim’s Trees. We offer specialised tree cutting or lopping, as well as tree removal and other maintenance services for clients throughout Perth WA and surrounding areas. 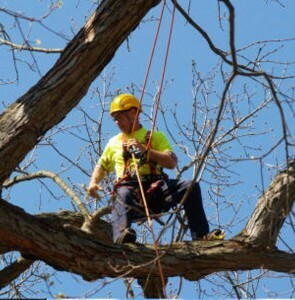 Whether you just want to take care of some low-hanging branches, thin out the canopy or completely remove the tree, Jim’s Trees can get the job done. Request a quote online today. Not only do trees provide natural beauty to your property, they’re also a precious resource that we can all value. That’s why it’s important that you entrust your tree maintenance with experienced, reliable professionals who truly understand how to care for your trees. Jim’s Trees offers specialised tree lopping and cutting services to help maintain your tree’s natural beauty and improve their overall health. There are times where tree lopping or cutting services isn’t enough to save your trees, and instead their safe removal needs to be arranged. Our experienced tree loppers can complete this for you, ensuring it’s done to a high professional standard. This means that either new saplings can be planted in its spot, or the space will be clear for redevelopment. With over 4000 franchises globally, and over 25 years of experience supporting dedicated franchisees, the Jim’s brand is well-known throughout Perth WA and across the world. 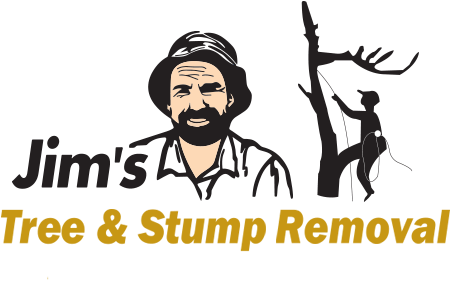 Since 1997, Jim’s Trees has been delivering tree pruning in Perth, as well as tree lopping in Perth’s northern suburbs and a myriad of other services including tree removal, mulching and more. Ready to book in our services? Get in touch by calling us directly on 131 546 or fill in our online enquiry form to request a quote and we’ll get back to you as soon as possible.